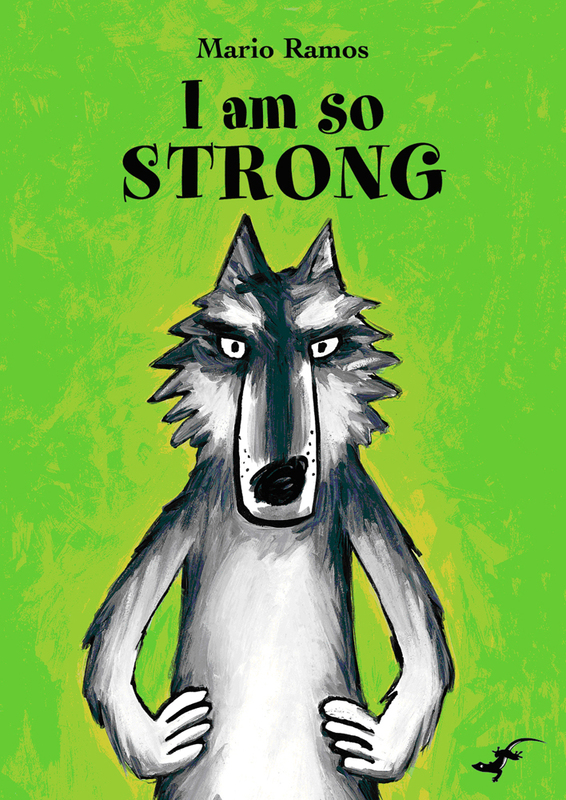 This October we are celebrating our sometimes-scary lupine characters. 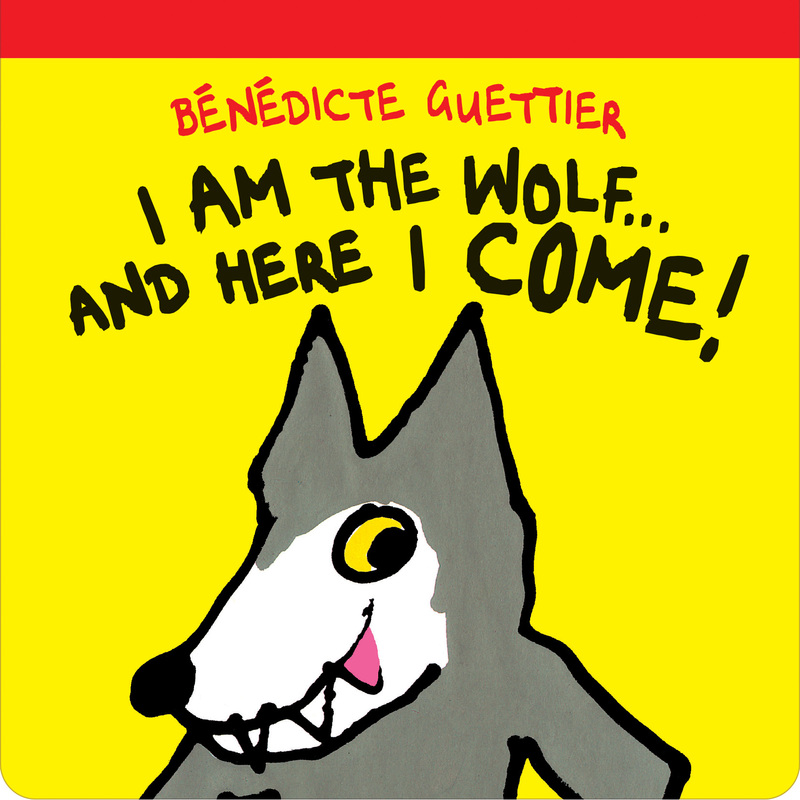 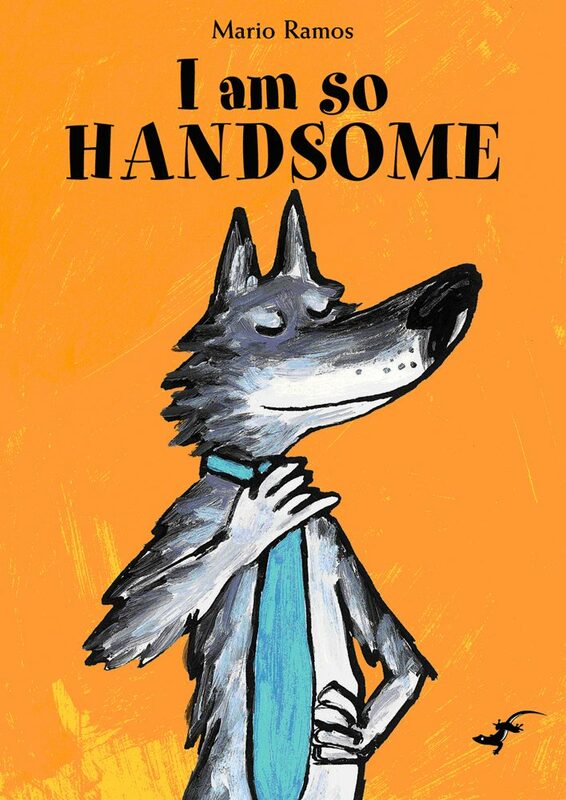 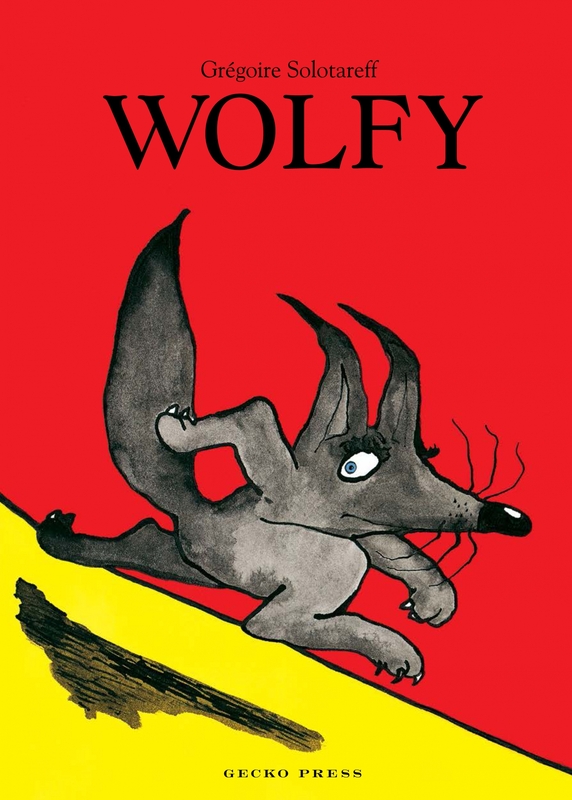 Thérèse Tillard, a French librarian, speaks about the enduring appeal of Wolfy below. 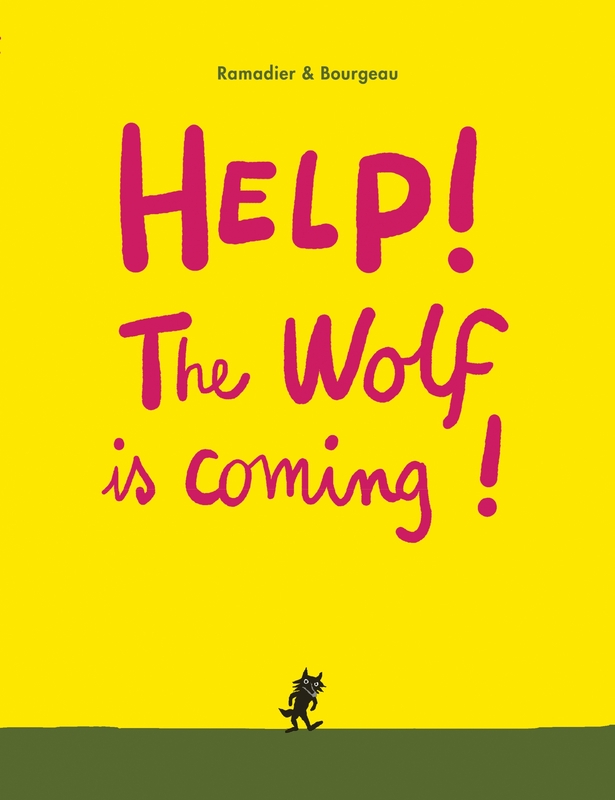 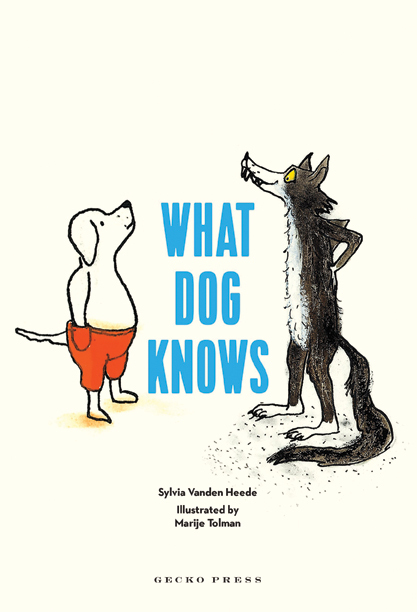 in the last 20 years, we’ve seen children’s books in which the wolf is friendly – or even ridiculous.